Sara joins Jeff Sammut, host of Sirius XM’s Canada Now, to talk about the legalization of pot and how parents should handle talking about this with their kids. Are our lives going to pot? Download Are our lives going to pot? Listen to Are our lives going to pot? Cannabis around your kids… what you need to know now! 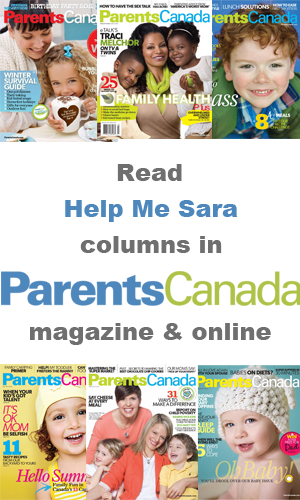 Read Cannabis around your kids… what you need to know now!